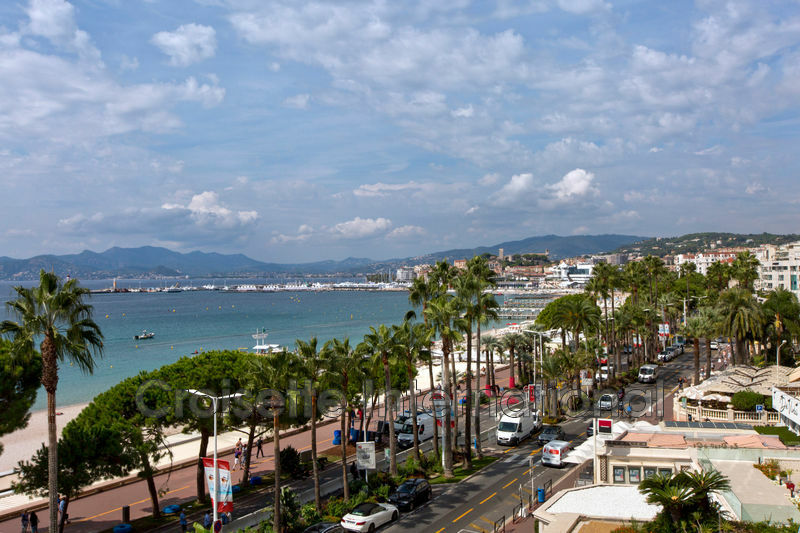 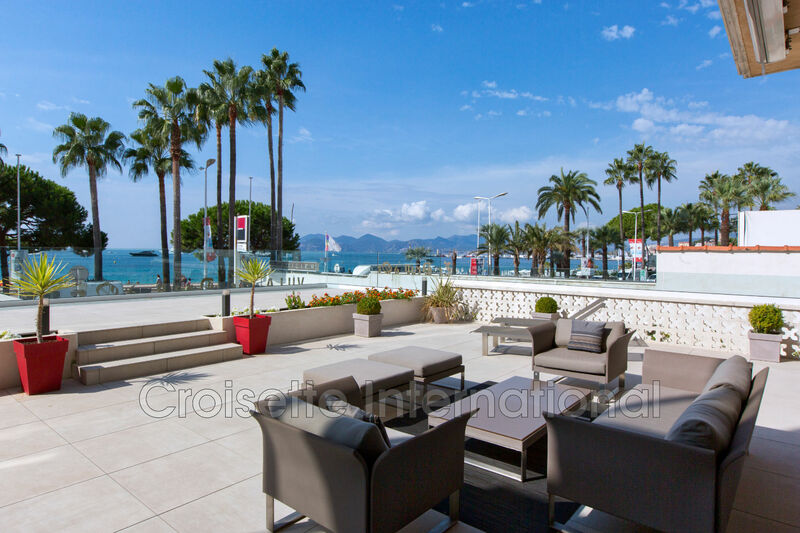 Croisette Cannes. 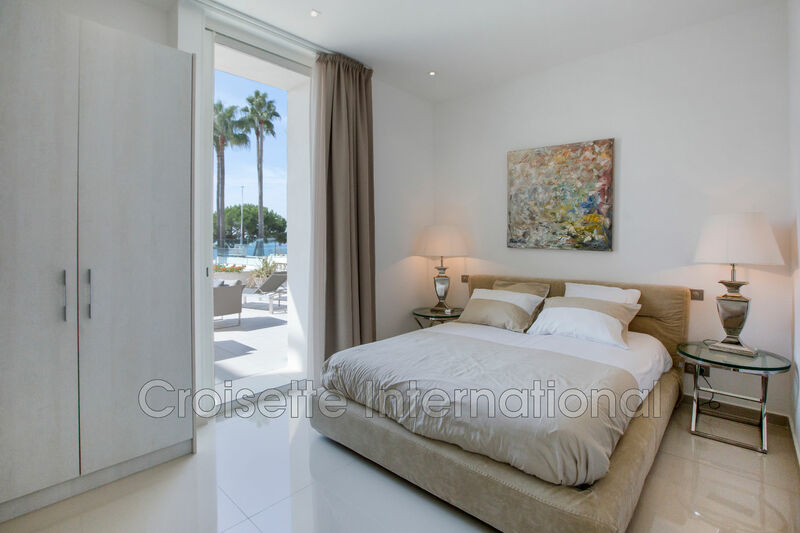 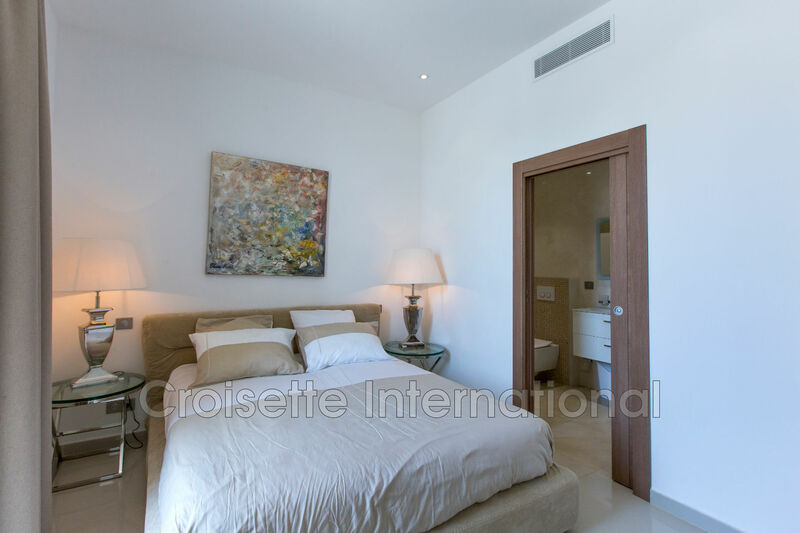 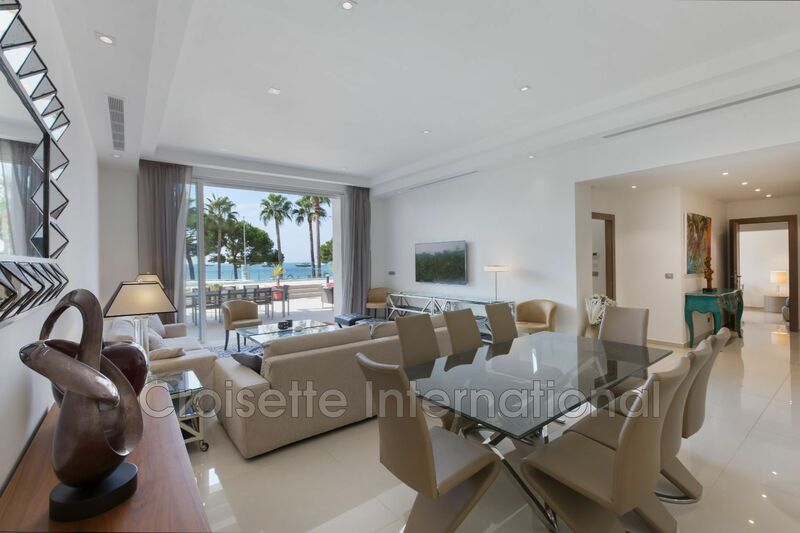 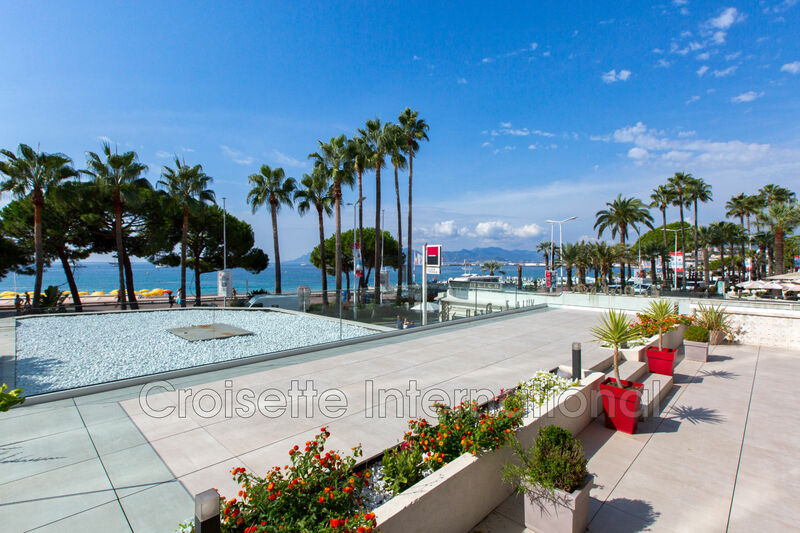 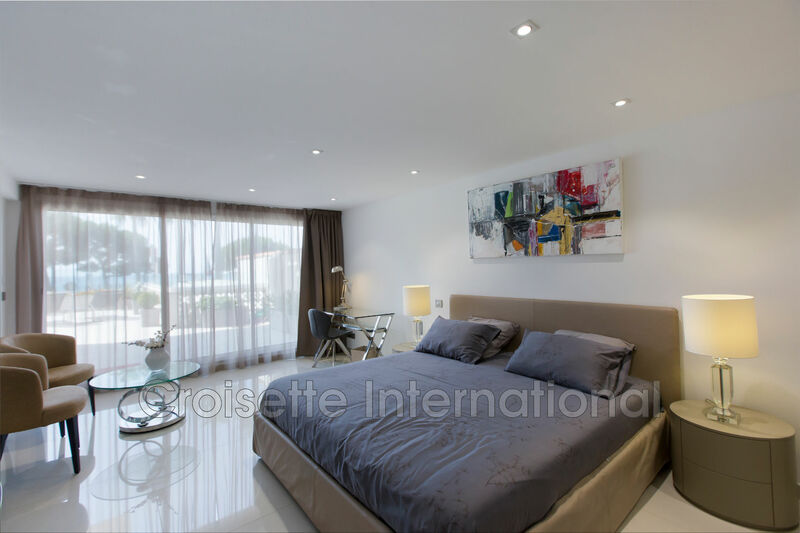 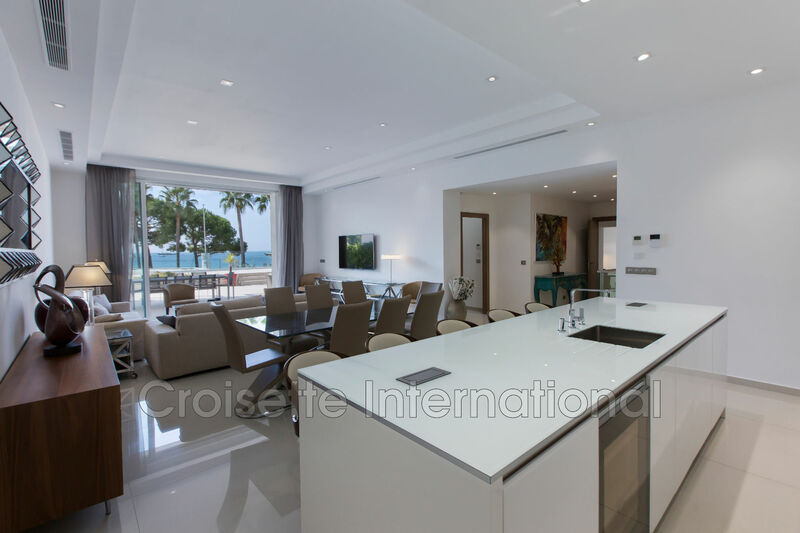 exceptional and unique penthouse in the heart of the Croisette. 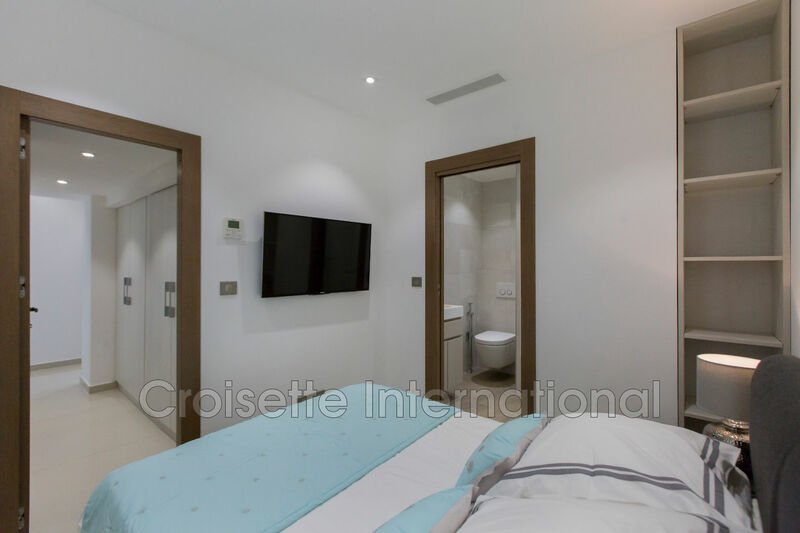 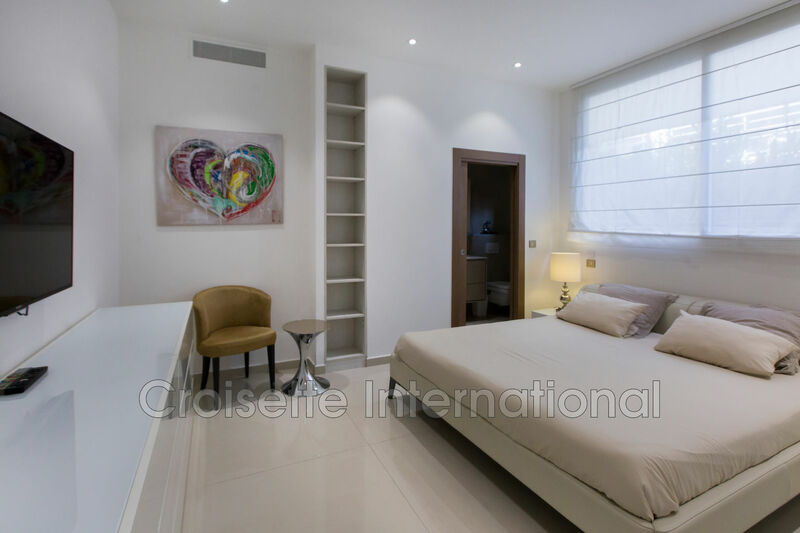 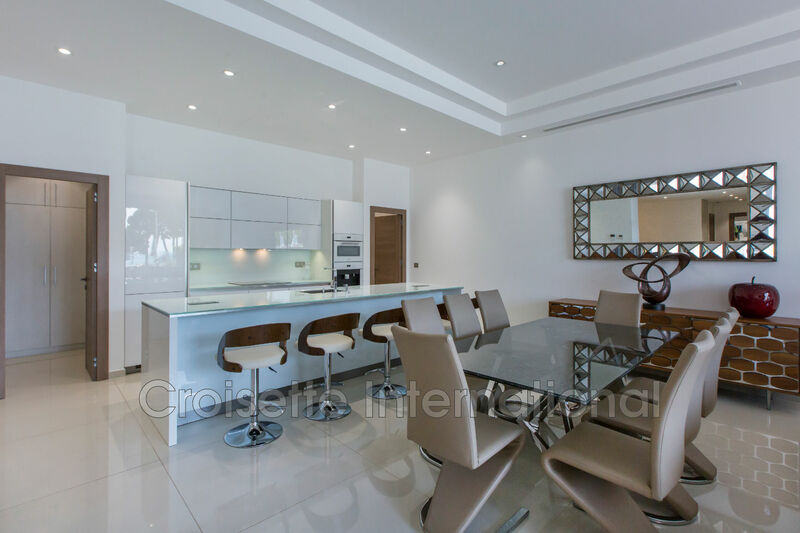 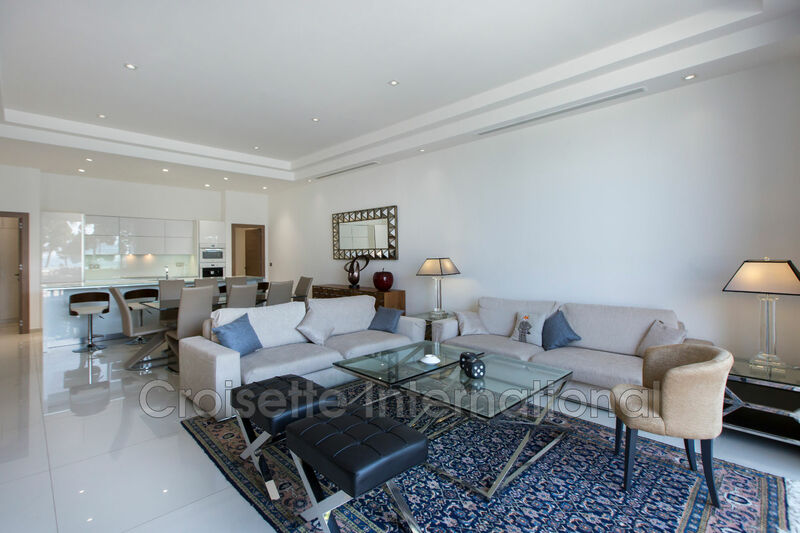 213 m², terrace of 170 sqm with terrace of 52 sqm, 4 bedrooms, 2 facing the sea, 4 bathrooms, living room, fitted kitchen, 1 restroom, 1 hammam, 1 very large wine cellar. 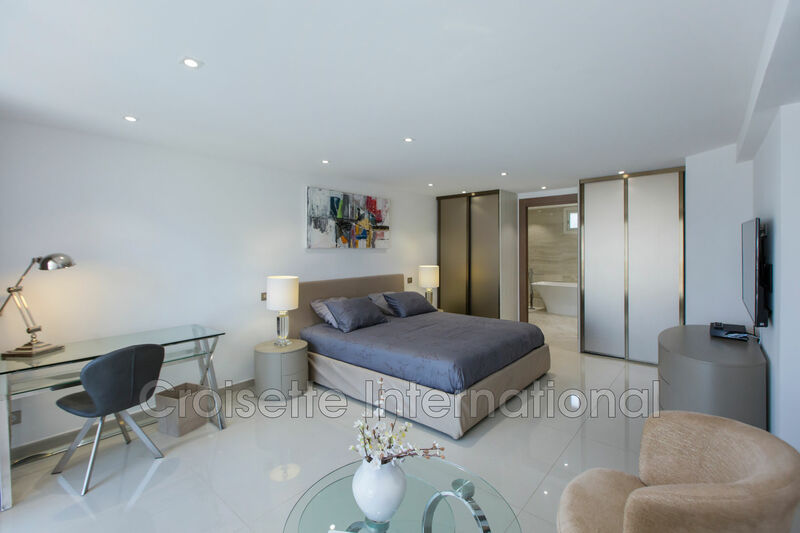 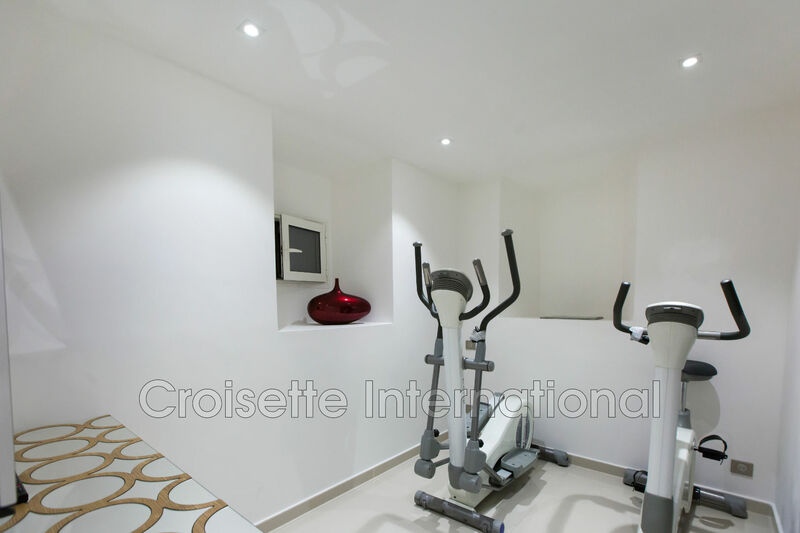 apartment completely renovated with materials of very high quality. 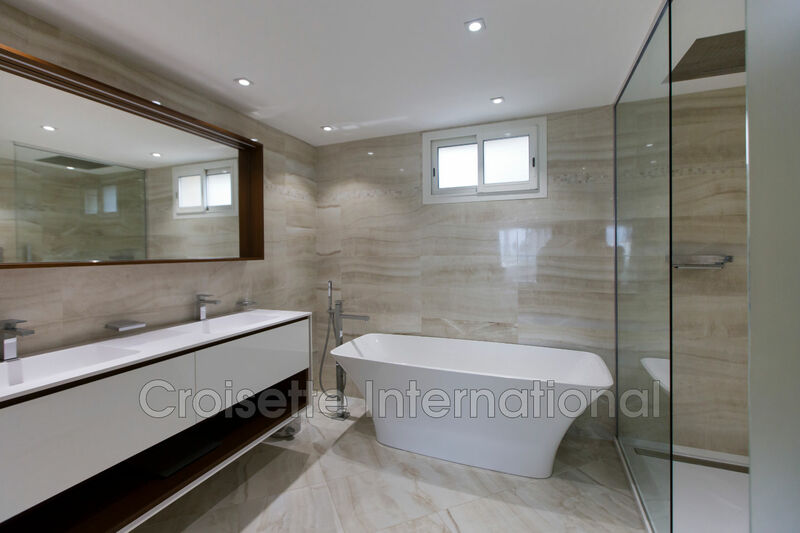 rarisime product.